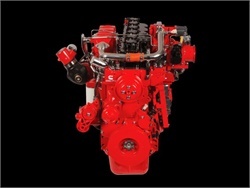 The engine, developed in partnership with Roush CleanTech, is certified at 0.02 g/bhp-hr of nitrogen oxide. 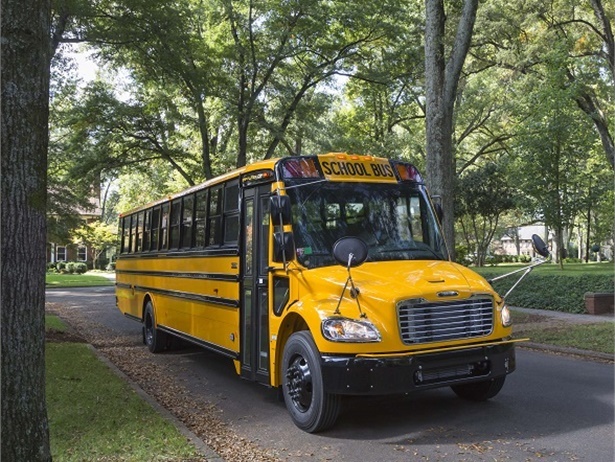 Thomas Built Buses is now accepting orders for school buses equipped with the Detroit DD5, adapted for the Saf-T-Liner C2, and the DD8, adapted for the Saf-T-Liner HDX. 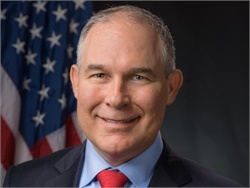 Pruitt has been the subject of multiple ethics investigations. President Trump accepts his resignation while continuing to defend his work at the EPA. 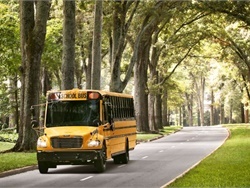 The major engine manufacturer will purchase Efficient Drivetrains Inc., which is supplying powertrains for forthcoming electric school bus models. 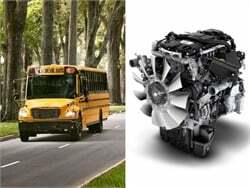 The new diesel engine will power a Saf-T-Liner HDX school bus that the OEM will showcase next month. The gasoline CE bus will start full production next month, and the ChargE electric bus will tour the West Coast, IC Bus officials reveal in an interview. 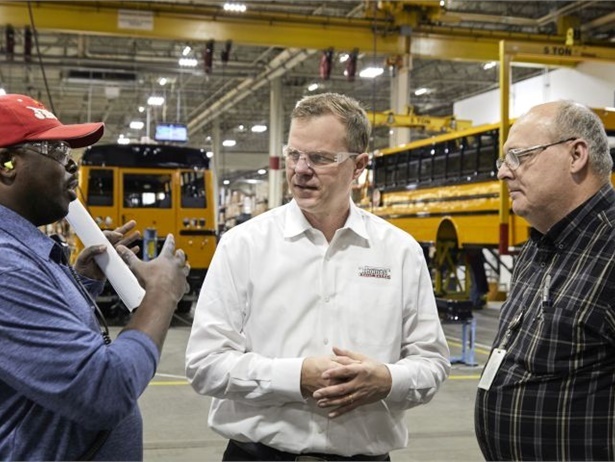 Working as a team, a shop in an Ohio district’s transportation department reduces regeneration incidents by about 80%, and shares the solution with other technicians. 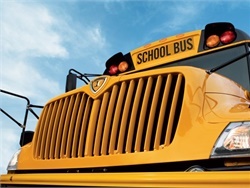 Some school districts are seeing significant drops in DPF-related maintenance issues after using the "Stay Warm" feature for Cummins diesel engines. 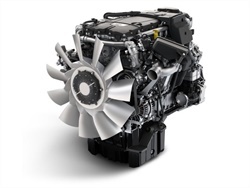 The Type D line is now powered by the Cummins L9 diesel engine and offers OnCommand Connection remote diagnostics, among other features. The engine of the 1995 model bus catches fire about 15 minutes after dropping off students. 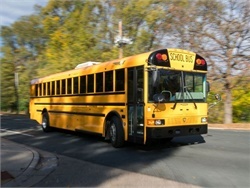 No students are aboard, and the driver gets out of the bus safely. 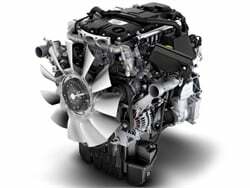 The medium-duty diesel engine is expected to boost fuel economy, reliability, and serviceability, according to the manufacturer. The 2018 B6.7N engine is rated up to 240 horsepower/560 lb-ft. torque. 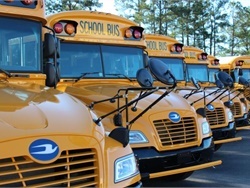 It can run on CNG, LNG, or RNG. 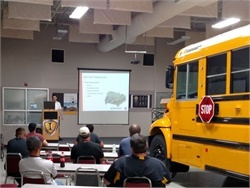 More than 2,000 bus technicians have completed the manufacturer’s maintenance training program.